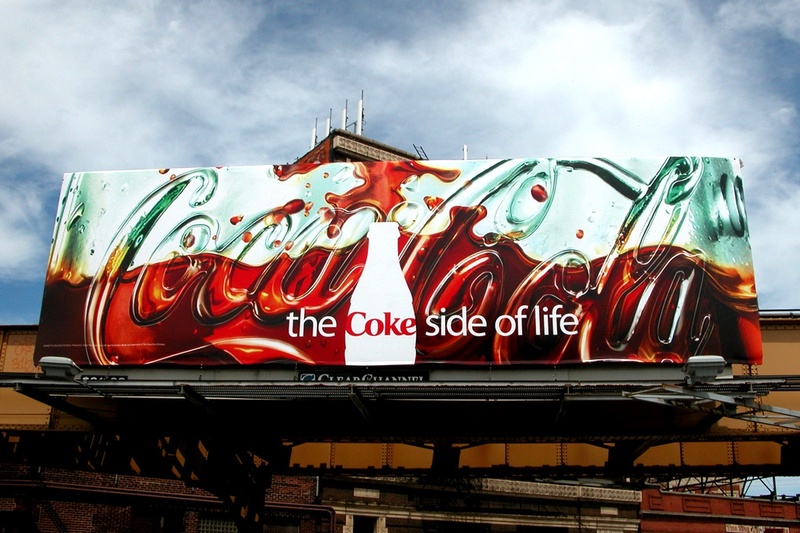 Coca-Cola has launched a new global campaign uniting Coca-Cola, Diet Coke, Coke Zero and Coke Life under a refreshed tagline: "Taste the Feeling." 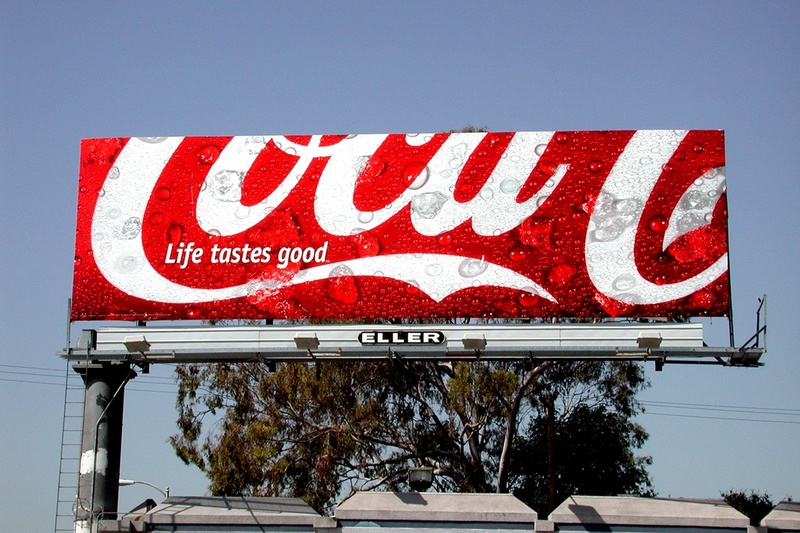 The reboot replaces "Open Happiness" which Coke has used since 2009. 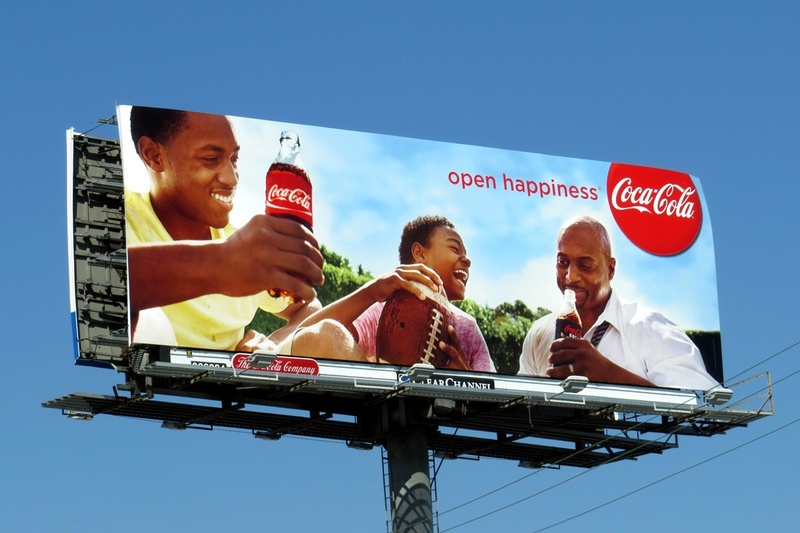 New outdoor ads feature Instagram-like photos capturing simple, "feel good" moments of people enjoying their ice-cold Coca-Cola. 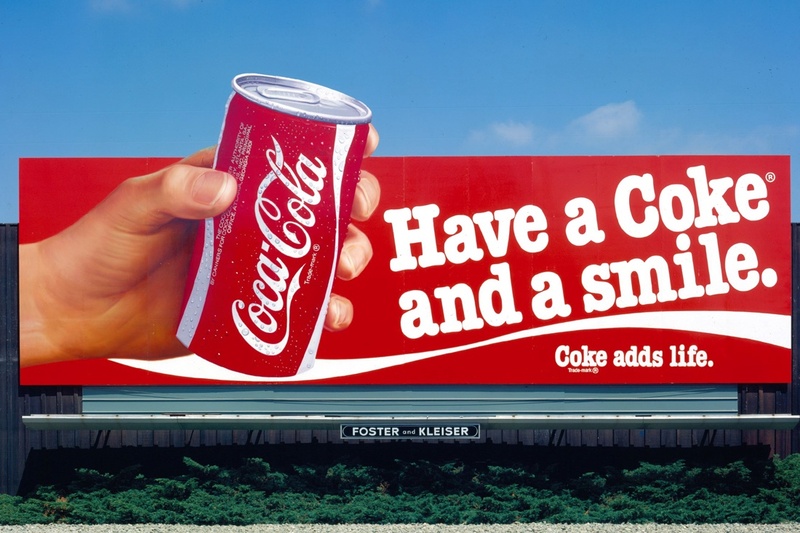 The new tagline joins the storied history of Coca-Cola branding, including memorable slogans such as "Have a Coke and a Smile," "It's the Real Thing," and who could forget the 1970s classic -- "I'd Like to Buy the World a Coke." 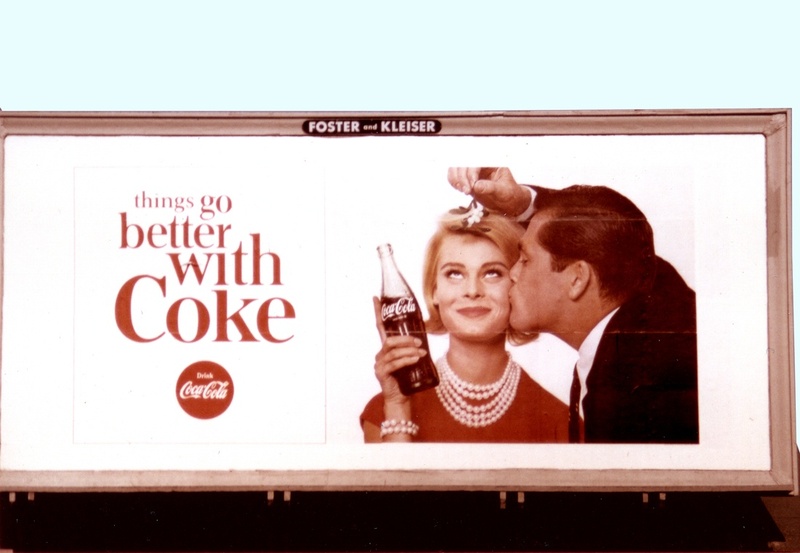 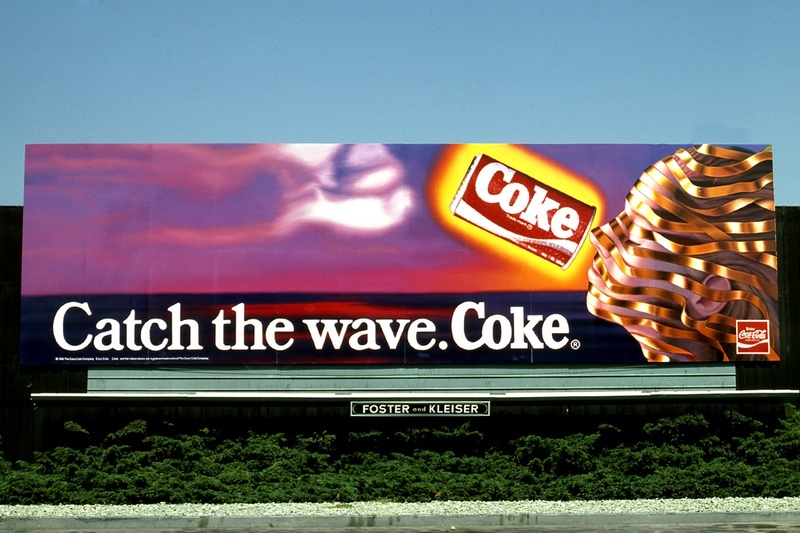 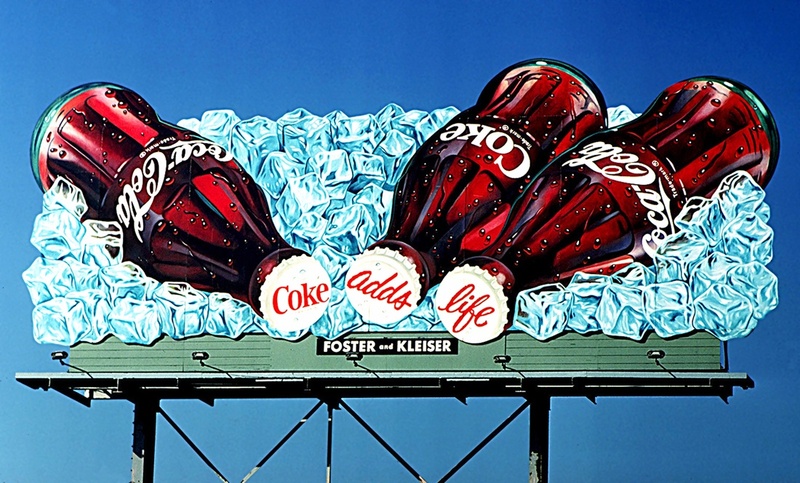 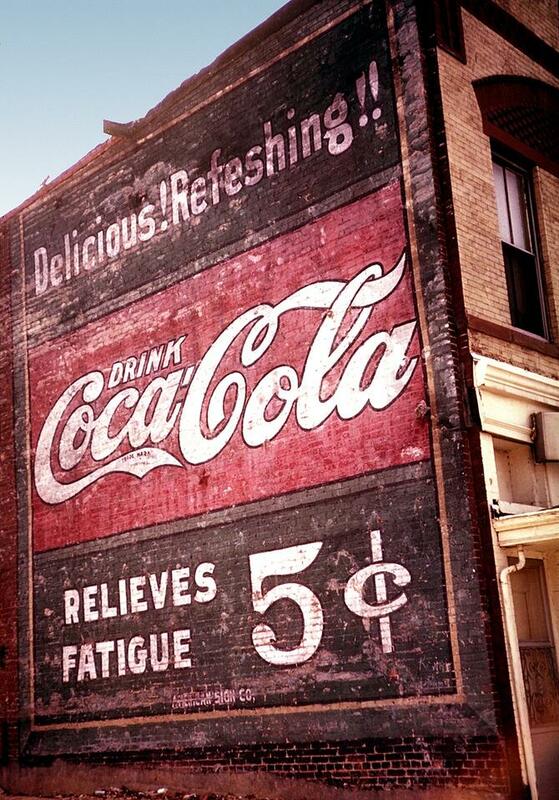 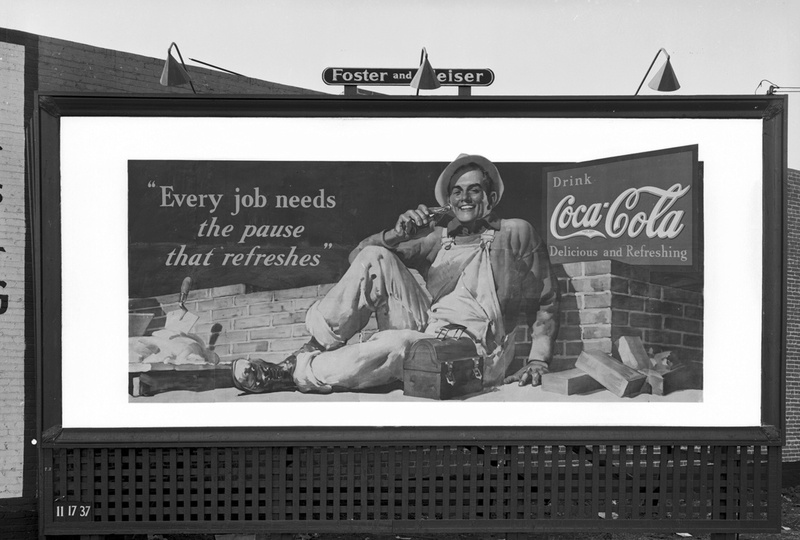 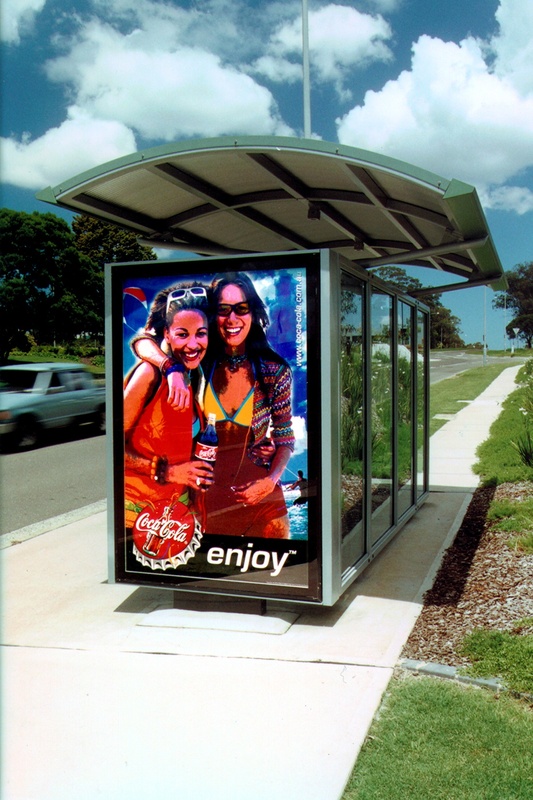 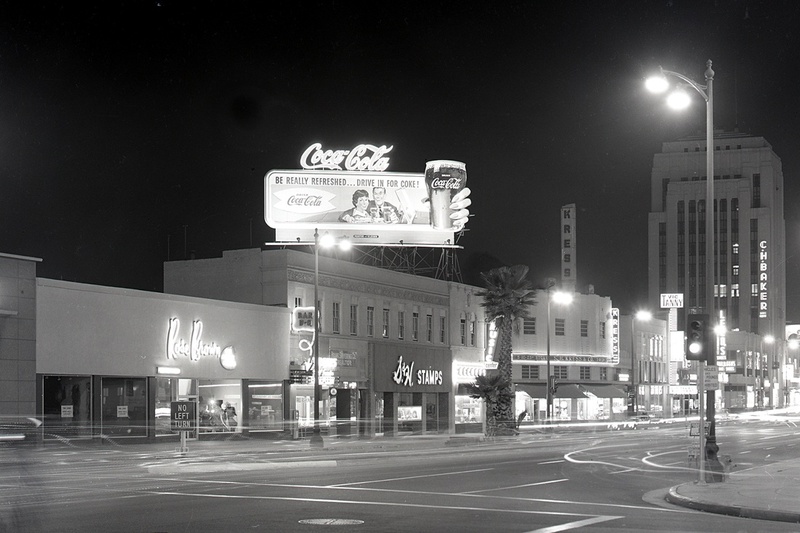 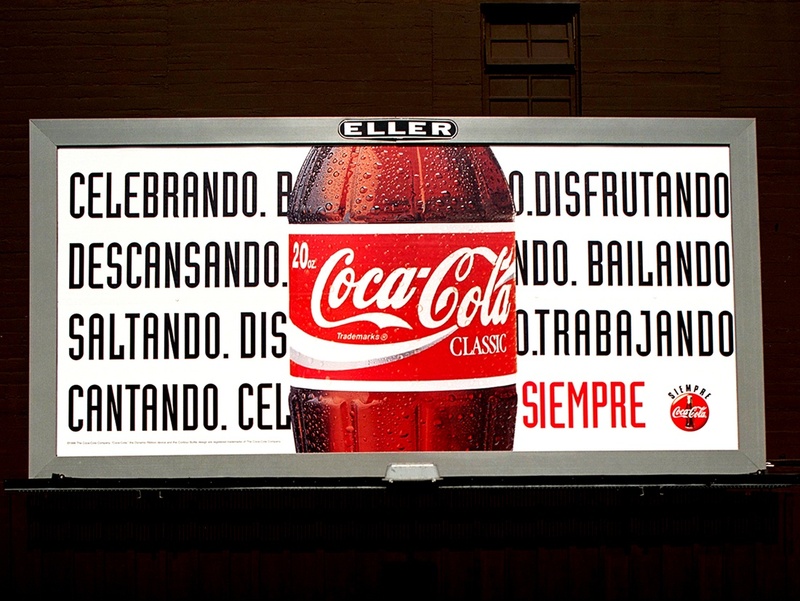 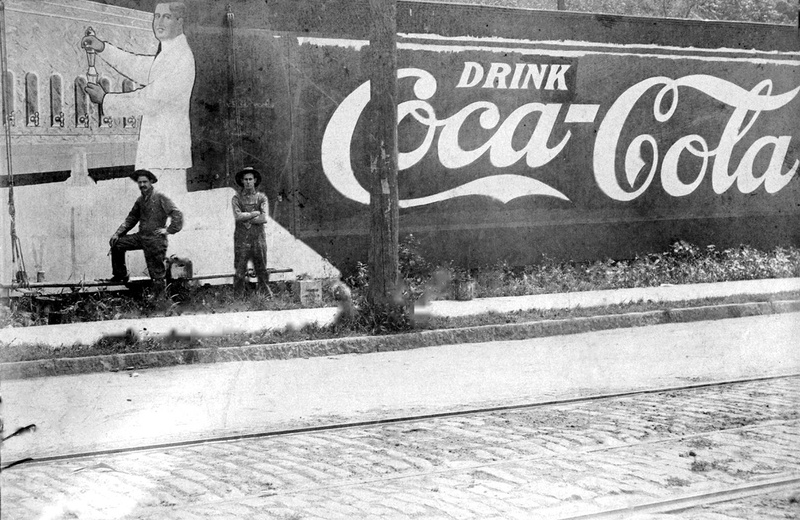 In keeping with the nostalgia, we revisited our out-of-home archive to share Coke's other taglines through the years. 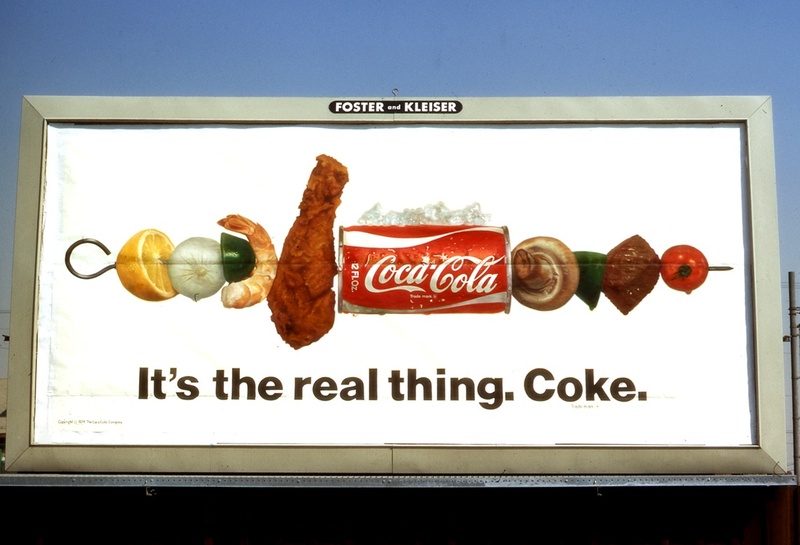 Which one is your fave? 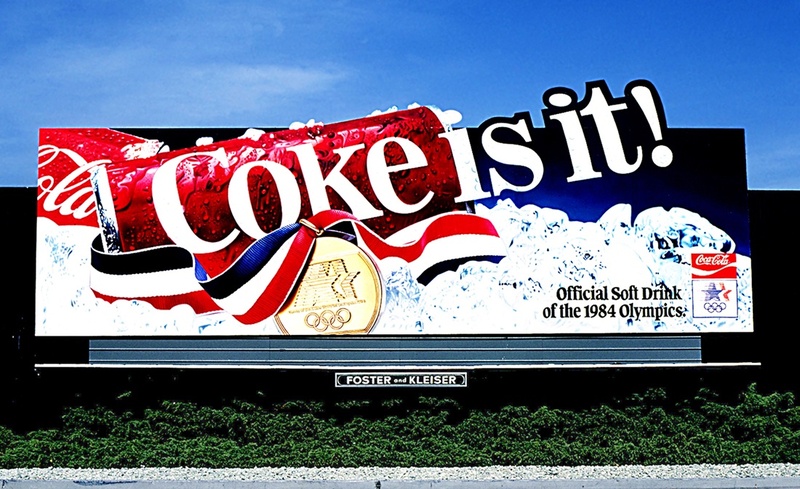 1984 - Coke is It!